Enjoy exclusive M life® Rewards benefits. From promotions and giveaways to valuable comps, perks, FREEPLAY® and more. 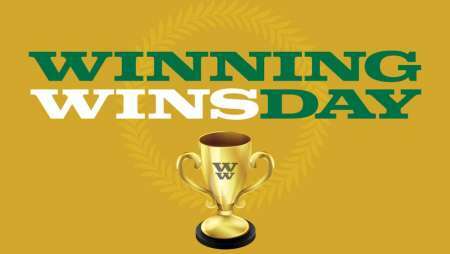 Play to win at MGM Springfield. M life Rewards members will earn 5X drawing entries from 6:00 AM Mondays to 5:59 AM Thursdays. 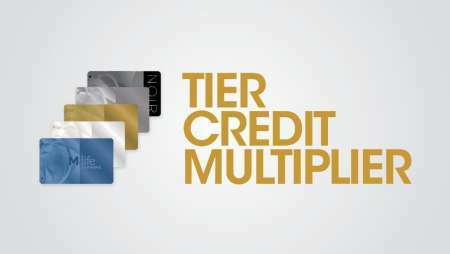 Participants will earn one electronic entry for every one slot point or table play Tier Credit. At the two Grand Finale Drawings, you can activate your entries beginning at 4:00 PM. The finales go into overdrive. 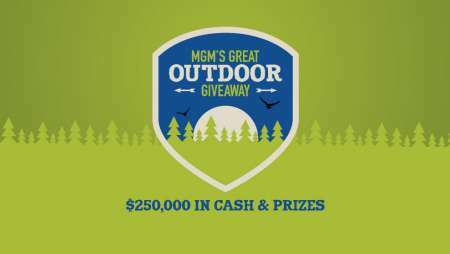 Five finalists will compete for prizes including a hot tub, golf cart, ATV, riding lawnmover, or the Grand Prize of a Slingshot SLR (in April) and choice of two Indian Scout Motorcycles (in May). The grand prize winner may also choose the alternate prize of $20,000 in FREEPLAY® or $15,000 cash. Visit the M life Rewards Desk for more information. Drawing is at 11:30 p.m. Starting at 6:00 p.m., bring your concert ticket to the Promotion Desk with your M life Rewards card to be entered into a drawing. Concert tickets will be accepted until 11:29 p.m.
At 11:30 p.m. 5 winners will be pulled. Each winner gets to spin the wheel to win that amount in FREEPLAY. 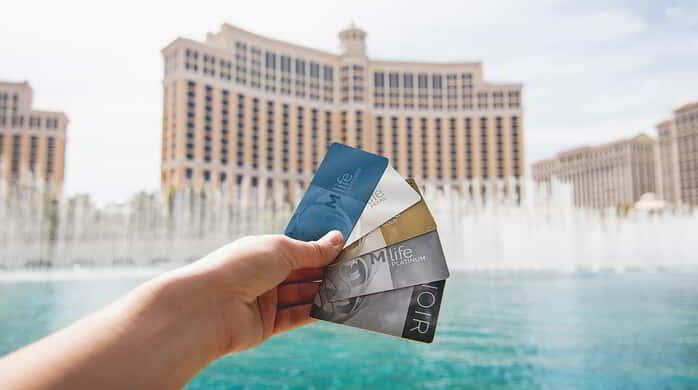 M life® Rewards members can swipe at a promotional kiosk on Mondays in March to activate a Tier Credit Multiplier and earn Bonus Tier Credits all day long! Swipe at a promotional kiosk to activate your bonus point multiplier for that day. 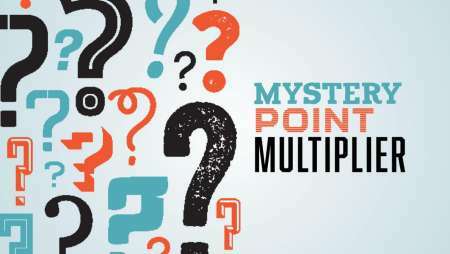 M life® Rewards members will be able to multiply their points earned by up to 5X! Take a Seat and Get Lucky! Don’t miss your chance at winning a share of thousands in FREEPLAY every Wednesday from 11 a.m. – 8 p.m. All guests actively playing at a slot machine will be entered to win. Someone will win every 30 minutes… will it be you? 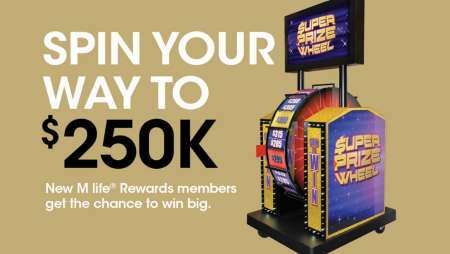 Now at MGM Springfield, sign up for M life Rewards and get the chance to spin the Super Prize Wheel to win $250,000! There’s no better time to become an M life Rewards member. 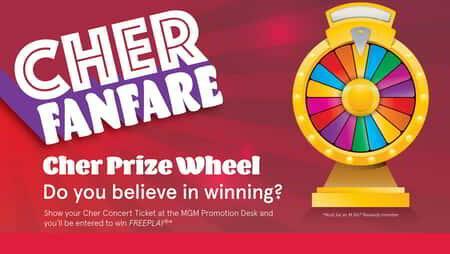 So visit MGM Springfield and sign up for your chance to spin our super-sized wheel for super-sized prizes. Ask an M life Rewards Representative for details!